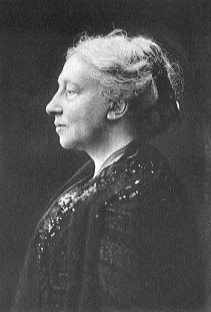 George Bernard Shaw once described Lady Augusta Gregory as “the greatest living Irishwoman”. Who was she and how did she come to be described in such glowing terms? This page was added on 27/02/2015.